In 2010, ISCM - Slovak Section together with EMU – Slovakia initiated the creation of a cycle of contemporary music concerts under the title Portraits. The compositions played are selected primarily from works released in the database. 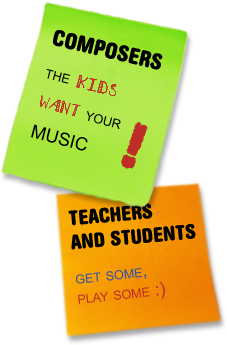 They are performed by pupils and students of elementary music schools. 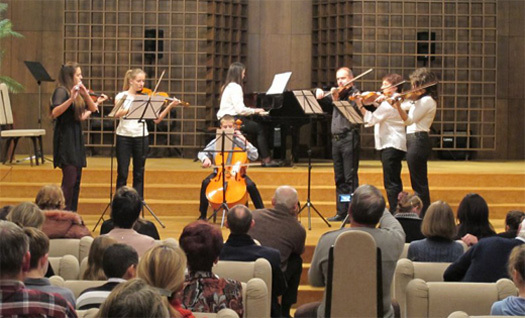 The concerts will take place at elementary music schools throughout Slovakia. By means of these concerts, we wish to give space to children and let them gain necessary concert experience. 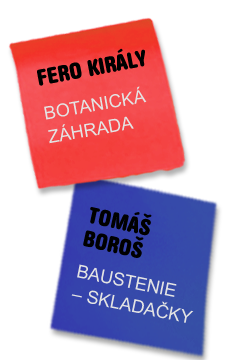 These events will be crowned by 60 concerts - Portraits across whole Slovakia in 2013. There will also be a special children's concert at the international festival ISCM World New Music Days 2013 in Košice, organized for the first time in Slovakia together with the International Society for Contemporary Music – Slovak Section (ISCM).